The University of Ilorin (UNILORIN) harmattan (first) semester Continuous Assessment timetable for the 2017/2018 academic session is out. 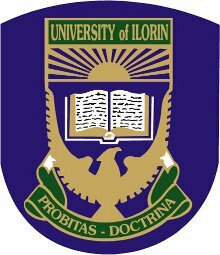 Read Also: UNILORIN Academic Calendar for 2017/2018 Academic Session. UNILORIN Harmattan Semester Continuous Assessment Timetable. Students are to note that the examinations for each course will hold as scheduled. Lateness especially after the scheduled period WILL NOT be countenanced. Regulations governing examinations, such promptness, dress code, and malpractice still apply.